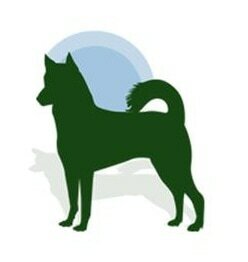 The Canaan Dog Rescue Network (CDRN) is the ​ONLY rescue network operating in North America devoted to purebred Canaan Dogs and recognized by the Canaan Dog Club of America, Inc. and the AKC. ​The CDRN is a 501c3 organization that was established in July 2004 with the mission of helping owners, breeders, and shelters in the US and Canada pair purebred Canaan Dogs in need of a new home with a forever home. Canaan Dogs are medium size (30 to 50 lbs.) active dogs that are generally described as aloof, manipulative and alarm barkers.